This month, Lori McKenna sheds some light into her life as a songwriter as well as shares the stories behind two of her many hits including "Humble & Kind" and "Girl Crush." 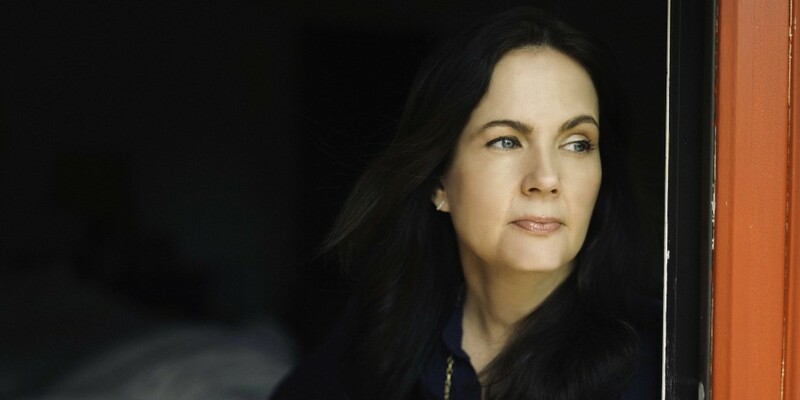 The youngest of six children, Lori McKenna grew up writing songs in her journals. Her two older brothers were songwriters and as a result, she thought that everybody wrote songs. It wasn’t until she got to high school that she realized songwriting wasn’t the norm. McKenna remembers writing songs as early as twelve years old and the first one she wrote, a track titled “Take,” she first presented to her brothers. She kept writing but never thought to pursue music professionally until she was 27 and her sister-in-law talked her into doing an open mic night in the Boston area. (McKenna still lives in Massachusetts with her family and five children). The open mic night was successful as the man who ran it invited McKenna back to perform. McKenna has since made a thriving career as a songwriter with her home base in Massachusetts where all her siblings live within 45 minutes of each other. While many of her peers reside in Nashville, McKenna instead makes several trips a year to Music City to co-write and when she’s not in Tennessee she writes by herself back home. 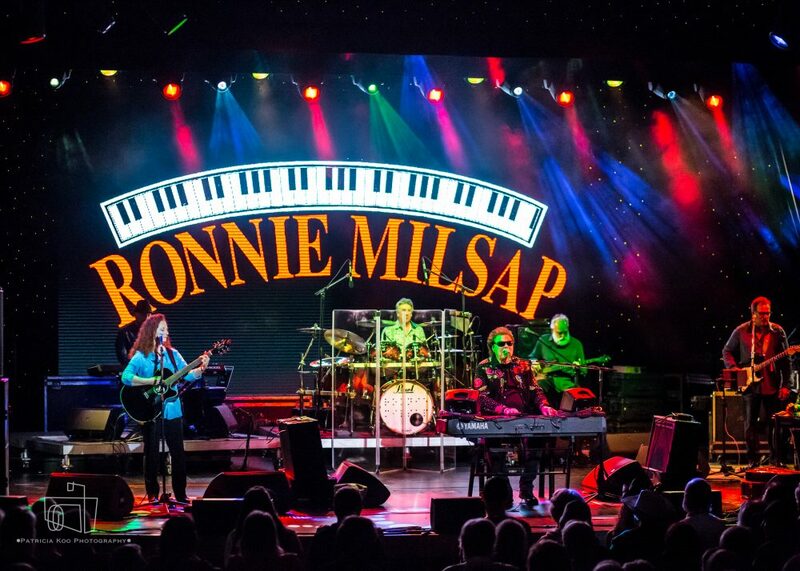 Her writing credits have not suffered as they include songs recorded by Faith Hill, Reba McEntire, Alison Krauss, Little Big Town, Hunter Hayes, Tim McGraw and Keith Urban, among others. Simmering on songs is suiting McKenna just fine as she recently celebrated a No. 1 with “Humble & Kind,” a song she wrote with her five children in mind that Tim McGraw took all the way to the top of the country charts. It also marks the first time in over four years a song went to No. 1 with one writer. (The last was Taylor Swift’s “Ours” in 2012). Cover art courtesy Sacks & Co.
During a recent performance at the Country Music Hall of Fame and Museum, McKenna says she wanted to write a list of things to tell her children so she wouldn’t be accused of not sharing important life lessons later on. McKenna says that the song itself is fairly simple and the list of hopes and dreams was easy to write as a parent. While she always starts with verses when it comes to songwriting, McKenna said for “Humble & Kind” the chorus came first. 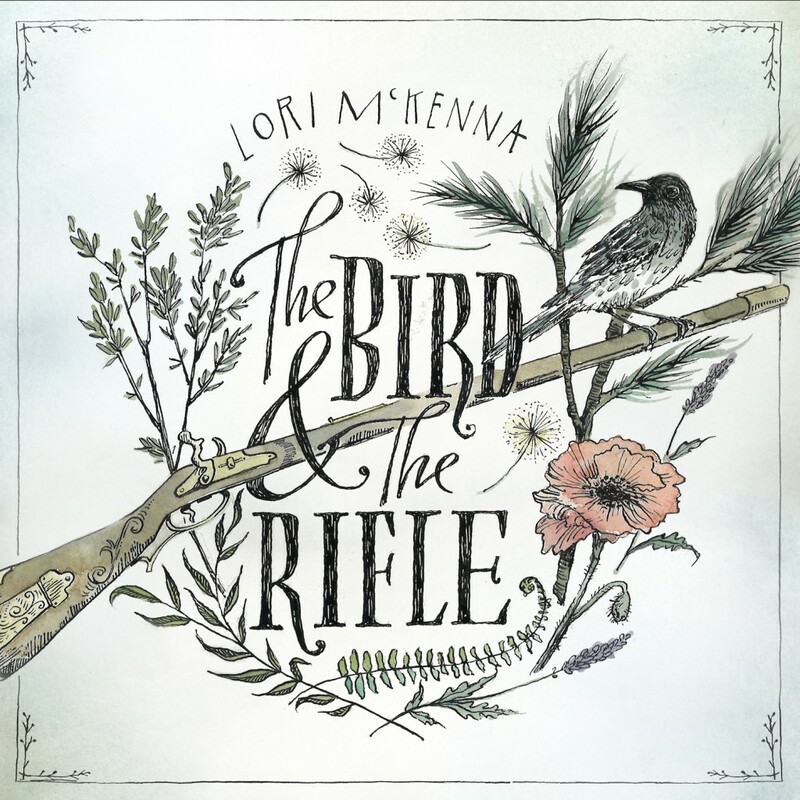 A personal song for McKenna and her family, “Humble & Kind” is also featured on her tenth solo release The Bird & the Rifle which is available this Friday (July 29). Of the song, she says McGraw saw the bigger picture. 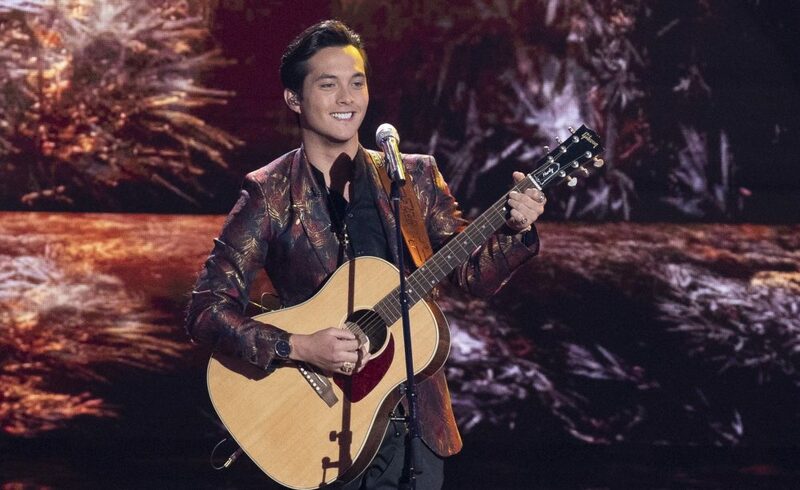 “He can sing anything. He’s Tim McGraw and he can do whatever he wants. For him to want to stop and make a movement out of that song, I think it speaks to his character and how much he’s put into it and is putting into the song. It’s just amazing,” she says. Another record that left its mark on the country community is “Girl Crush,” a song McKenna, Liz Rose and Hillary Lindsey wrote together who are also known as songwriting trio the Love Junkies. McKenna says that if there were to be any other members of the Love Junkies it would be Kimberly Schlapman and Karen Fairchild of Little Big Town, who knew they had to cut “Girl Crush” the moment they heard it and eventually took the song to No. 1. 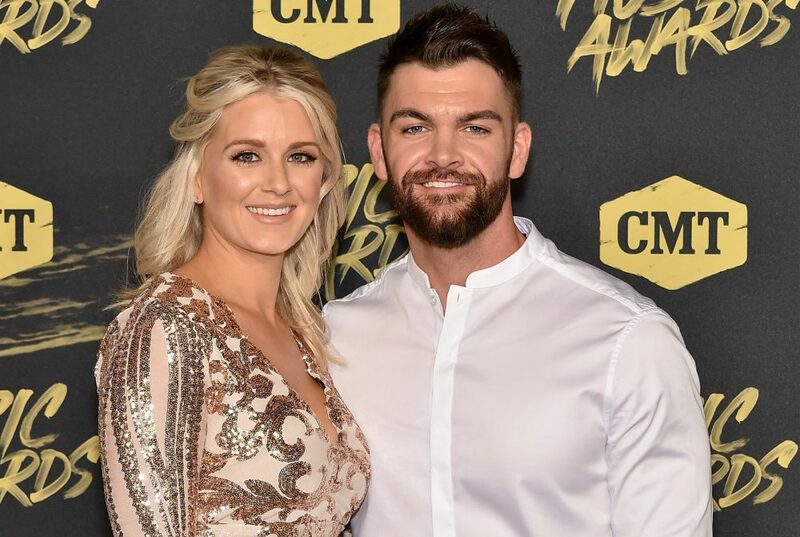 McKenna remembers coming in with the title “Girl Crush” on one of her visits to Nashville. When she brought it up to Rose and Lindsey, Lindsey sang the first four lines as they are heard on the song today. “Girl Crush” has since gone on to win a Grammy for Best Country Song as well as CMA Awards for Single of the Year and Song of the Year. While she has seen success as a songwriter, McKenna is also an artist and she is about to release her tenth record, something she can’t believe. She describes the Dave Cobb-produced album The Bird & the Rifle as being “lush” and “very live sounding” and, unsurprisingly, McKenna has had a hand in writing each of the 10 tracks. Some songs are more somber than others, like “Wreck You,” a song that details a couple struggling in their relationship. As McKenna shares, she often finds it easier to write a sad song than a happy song. “I think they’re very therapeutic, so I always tease that sad words rhyme easier than happy words, and there’s a lot more information to work within the sad department. But, I’m also drawn to sad songs in general because I think they make you feel something sometimes that you weren’t expecting to feel, and that’s always a good thing in music,” she explains. McKenna says she never had a Plan B — music was always No. 1 for her. She adds that music has always give her much more than she’s given it and she’d still be writing if she didn’t have a publishing deal and no one wanted to cut her songs. Lori McKenna’s The Bird & the Rifle is out Friday (July 29).